William P King was born on 16 July 1920 in Guntersville, Alabama. He joined the 167th Infantry (Alabama) Regiment on 16 July 1940 and trained as an infrantryman. Technical Sergeant William King deployed with the 167th Infantry as part of the Thirty-first "Dixie" Division, arriving in Oro Bay, New Guinea on 24 April 1944. 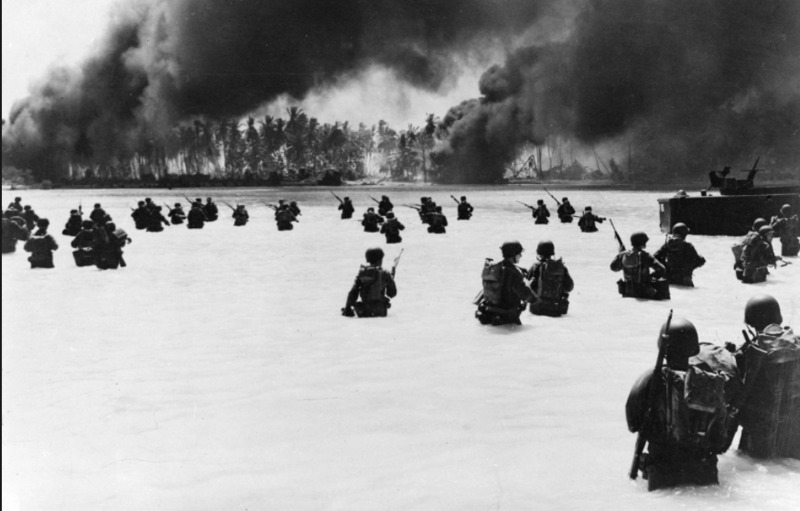 The division engaged in amphibious training prior to entering combat. After combat on New Guinea, Technical Sergeant King and the 167th Infantry Regiment moved on to battle in the Philippines. The 167th Infantry, in the Davao and Sarangani Bay areas of Mindanao Island of the Philippines, was fighting along the Kibawe-Talamo trail, in difficult conditions and harsh terrain. It was here that Technical Sergeant William King, now a platoon sergeant in Company E, was awarded the nation's third highest award for valor, the Silver Star, for gallantry in action against the Japanese Army. He additionally was awarded the Purple Heart for combat wounds received in this battle. Technical Sergeant King and his regiment remained in this area until the end of World War II. Technical Sergeatn King separated from the US Army at Camp Shelry, Mississippi on 19 December 1945.